Hear Ye! Hear Ye! Calling all playwrights, storytellers, poets, comedians, theatre-inventors, cabaret wranglers, musical-makers, drag kings/queens and performance-aficionados. 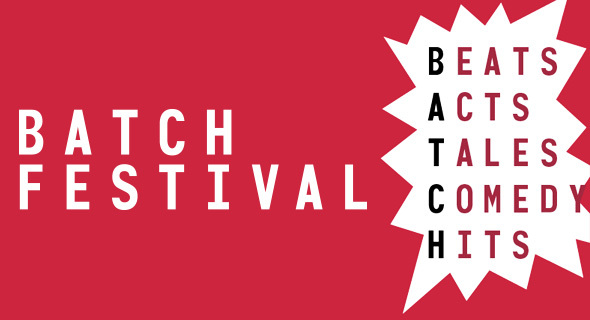 If you have a project you think will delight audiences at our inaugural Batch Festival, then we want to hear from you! The artists. What? Batch Festival is a festival. The clue is in the title. How it works? We’ll program 6-10 projects across three weeks. Runs may vary from five nights to one-off late night spots. As it’s a festival, there will be sharing of the theatre space, tight turn arounds and some production logistics to work through—but tell us what you want and if we love it, we’ll make it all work. What sort of work? We want to hear from a range of artists working in live performance. If you think your project could work well at the Stables, pitch it! Submit your pitch here by 5pm Friday 6 October.